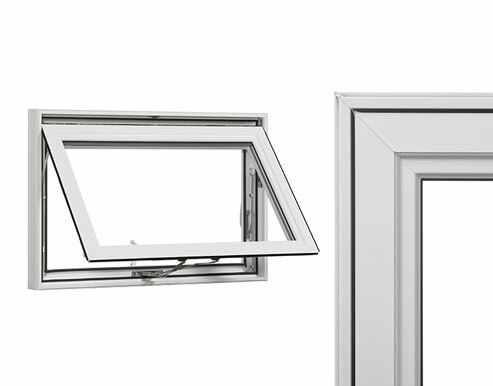 The same clean contemporary lines, energy efficiency level and attractive styling that define our Casement Window are also found in our Awning Window. 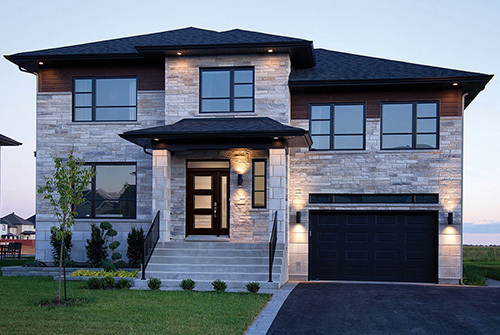 This configuration adds versatility to your window design. 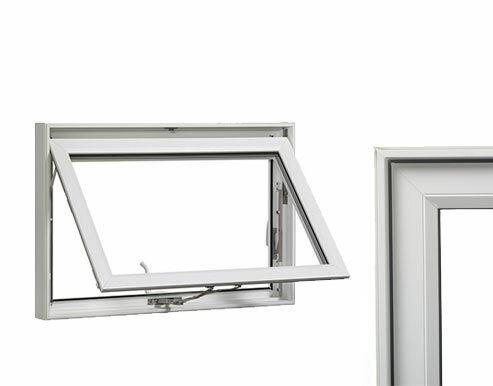 It can be used on it's own or in combination with our fixed windows including geometric and architectural shapes. As with all Vinylguard Windows the Awning is supported by our no nonsense, non pro-rated fully transferable Lifetime Warranty.